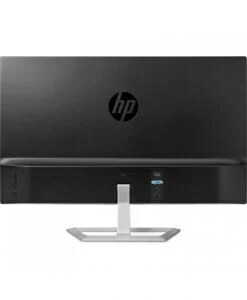 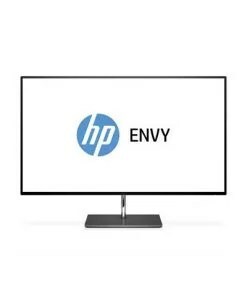 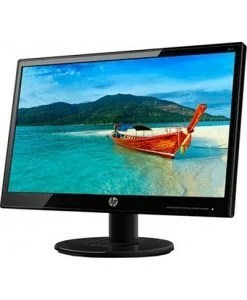 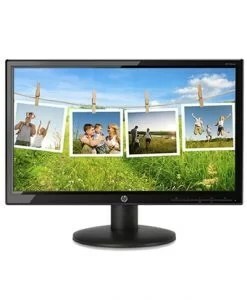 Upgrade your viewing experience with the HP 23.8 inch Full HD LED Backlit – 24w Monitor. 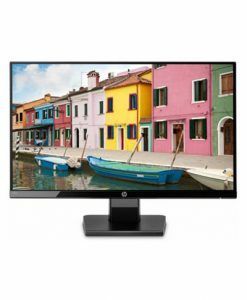 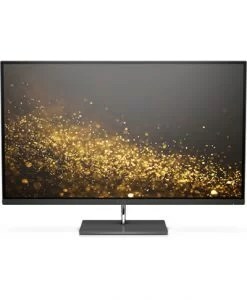 Connect it to your laptop or desktop to have an immersive experience on a big screen. 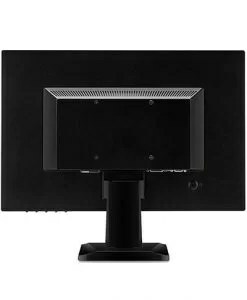 This monitor comes with a micro-edge design that delivers more screen it less space making it apt for multi-monitor set-ups. 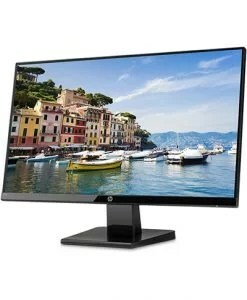 This 60.4 cm IPS screen has a 178-degree viewing angle which lets you watch content from wherever you sit. 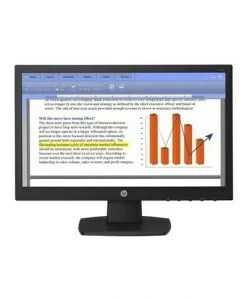 The smooth five millisecond gray-to-gray response time makes videos and games look realistic by minimizing stutter or blur. 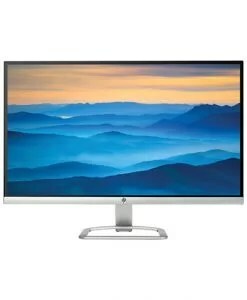 The Low Blue Light mode will work to shift your display’s colors to a warmer spectrum and make whites more natural in order to put less strain on your eyes. 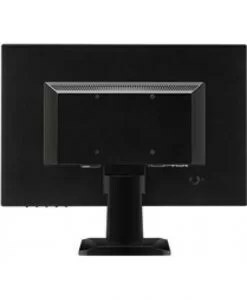 The display comes with standard VESA mounting feature, which lets you mount this monitor on the wall. 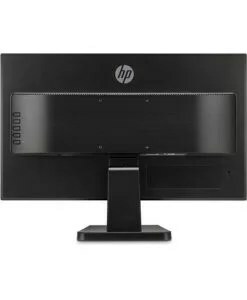 Equipped with VGA and HDMI ports, this monitor can be connected easily to your laptop or desktop.